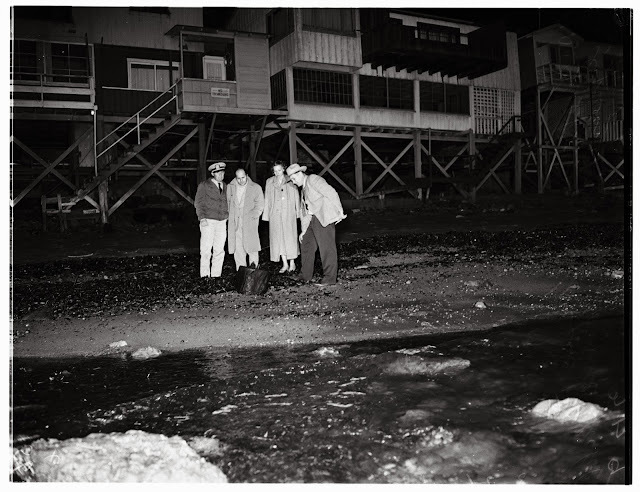 The Malibu Post: Danger, UXO! There are stories of WW II ordinance turning up on Malibu beaches in the years following the war. 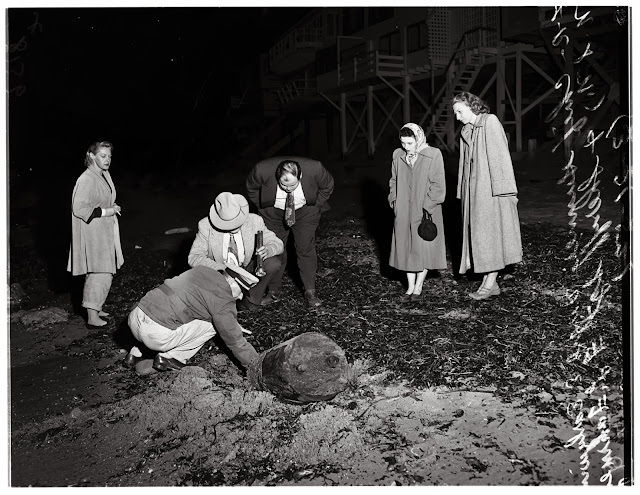 After mentioning those reports in the Malibu Post's November 29 post about Point Dume's history, I wanted to learn more about the 1952 depth charge scare on Malibu Road, which reportedly involved UXO—unexploded ordinance. 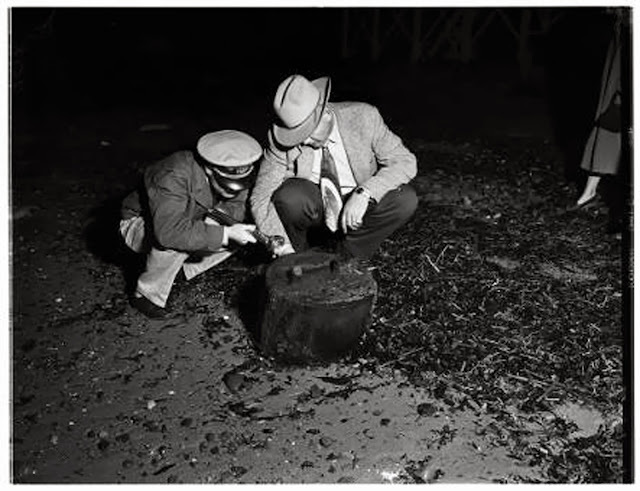 The truth turned out to be surprisingly vague. I remember hearing about the incident as a small child. 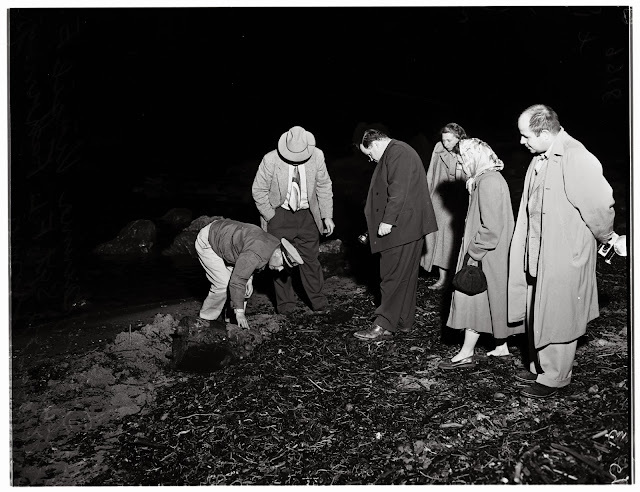 It caught my imagination almost as much as the story about about the remains of a giant squid washing up at Paradise Cove in the same era, or the smugglers in the 1920s who used secluded Malibu beaches to bring in opium and alcohol. After a rain, empty WW II-era shell casings often turn up on Point Dume. 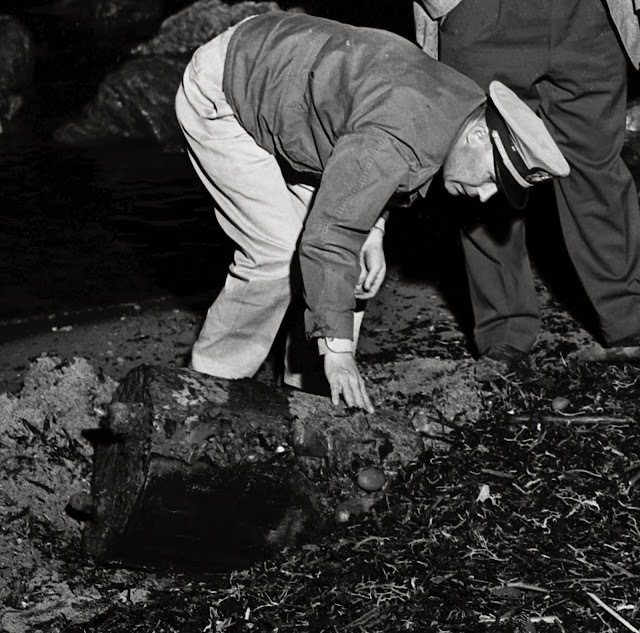 I have a handful of them, stamped "1942," and I once saw an ashtray made out of an empty brass artillery shell, fished out of the sea, but none of those things compare to the depth charge that washed ashore in 1952. 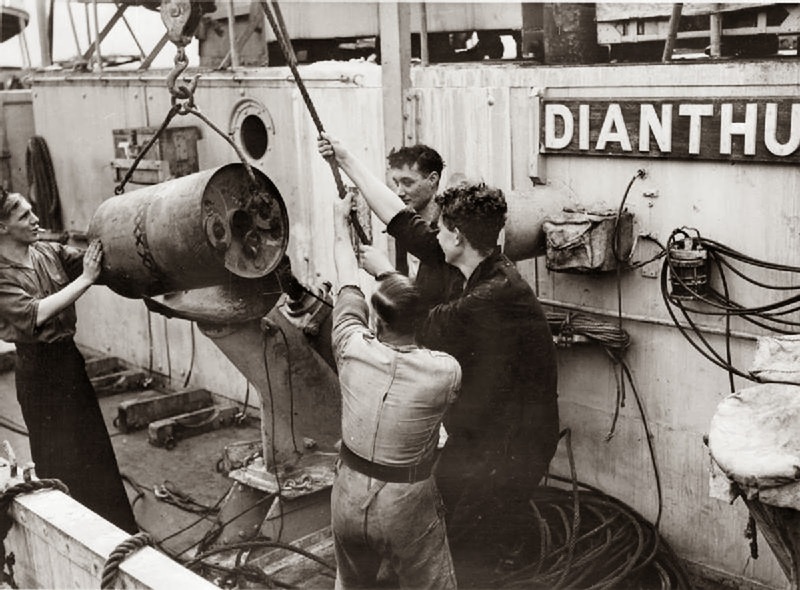 This photo from the British Admiralty Office Collection shows a Mark IV depth charge being loaded onto a depth charge thrower on board HMS Dianthus. 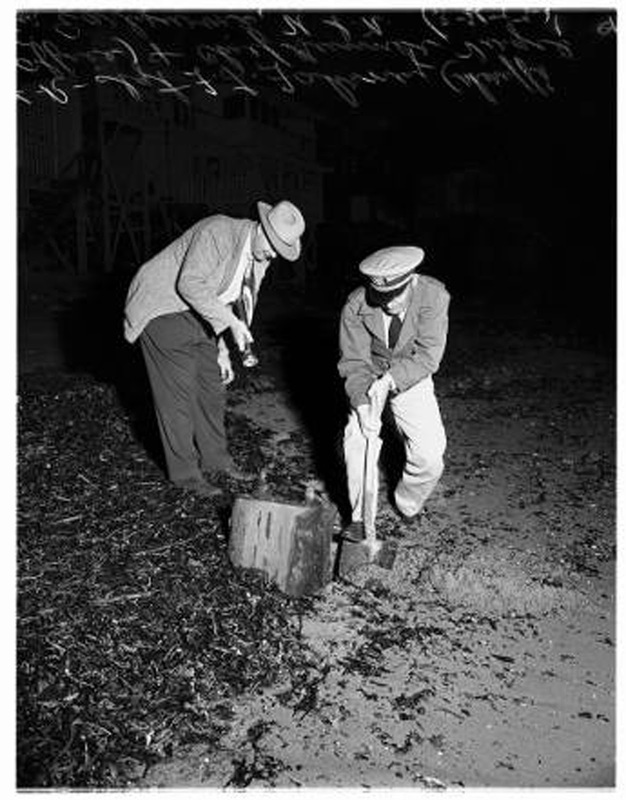 US depth charges looked very much the same. I chose this image because it offered a good look at the top of the charge. Depth charges were invented during WW I to combat submarines. 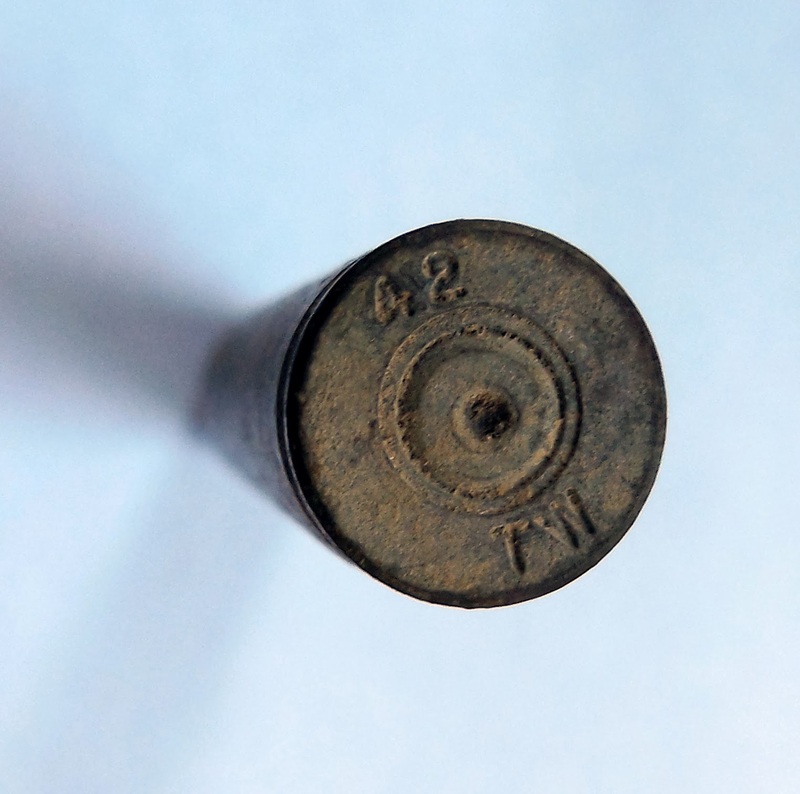 In the early years of WW II they were still a simple can full of explosives—TNT—with a pressure-sensitive internal detonator set to go off when the charge reached the specified depth.